Veteran Film Maker Dasari Narayana Rao is No More He breathed his last today (May 30). Earlier director has been suffering from serious health issues and also lung related problems. 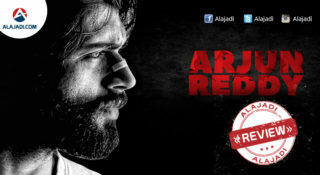 The reports revealed that he has been admitted in the hospital because of an infection developed in the lungs. 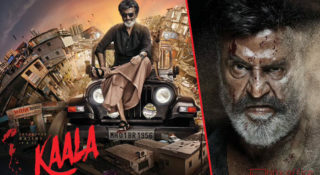 The 75-year- old director Come Producer was admitted in KIMS Hospital and slowly he recovered and was shifted home.The filmmaker was undergoing treatment at the KIMS Hospital in Hyderabad. He had to undergo a gastric balloon surgery some time ago..
Post this surgery, several internal organs were found to be infected. From Tuesday morning, heavy fluctuations were noticed in his blood pressure and sugar levels. It may recalled that the ace director had fallen sick a month ago after he complained of difficulty in breathing was immediately shifted to hospital and he breathed his last today 6:30 PM. A writer, actor, producer, lyricist, Dasari was a multi-talented. He had directed over 150 films and registered in Guinness Book of Records for directing highest number of films. 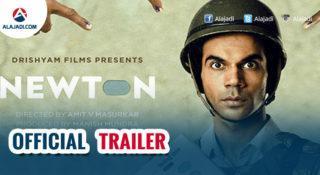 He even directed few Hindi films. A former Minister of State for Coal in former Prime Minister Manmohan Singh’s tenure, he is survived by his sons Arun Kumar and Hari Hara Prabhu and a daughter. 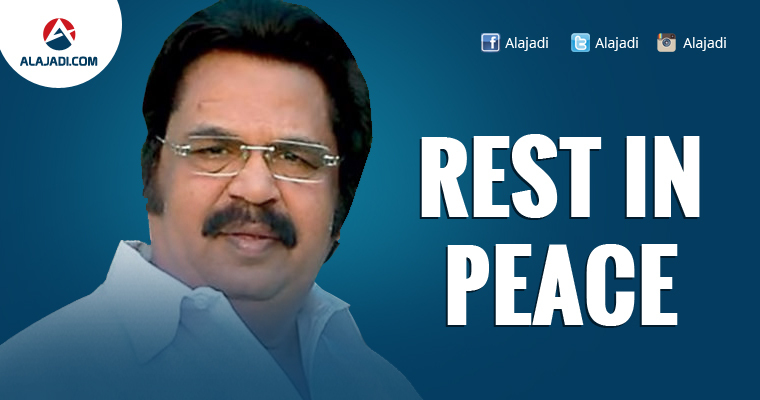 His wife and film producer Dasari Padma passed away in October 2011. 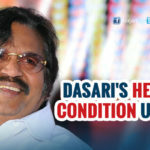 Dasari was earlier admitted to the hospital in January and after a prolonged treatment he was discharged from the hospital in March. He even celebrated his 75th birthday on May 4 at his residence in the presence of several film personalities. He directed 150 films in his career and was also honored with the Guinness Book recognition.In a career spanning over 5 decades, Dasari won 2 national awards, 9 Nandi awards and 4 Filmfare awards.The director had given some of the best films that Telugu industry has seen. Premabhishekam, Bobbili Puli, Sardaar Paparayudu, Meghasandesham, Osey Ramulamma and Tata Manavadu are some of his iconic films. Pawan kalyan to act with Dasari and Trivikram. The great music magician hospitalized.